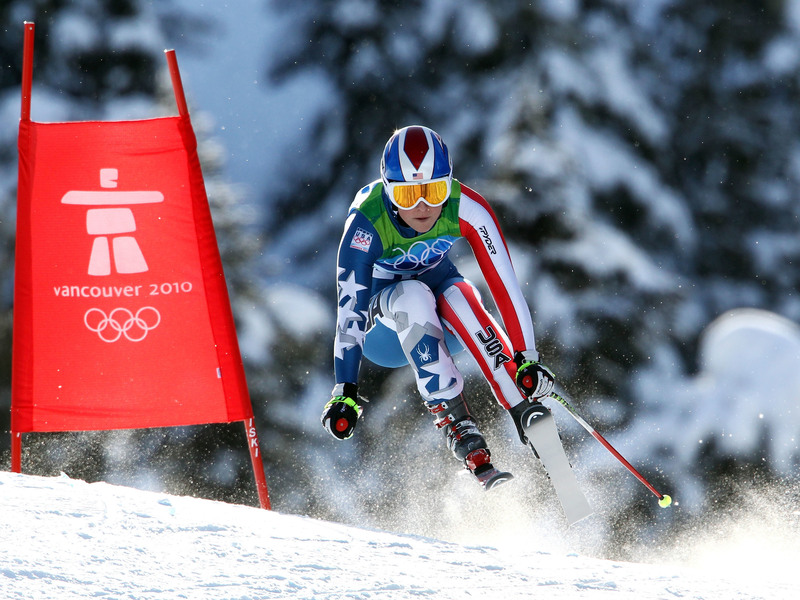 Lindsey Vonn had her most successful Olympics in 2010, when she won gold in the downhill and bronze in the super-G at the Vancouver Games. Vonn was a dominant force on the FIS World Cup circuit, where she won four World Cup overall championships. She's seen here kissing the crystal globe trophy after winning a Super-G race in Meribel, France, in 2015. Vonn got her start in skiing at an early age, and bolstered her talents with intensive slalom training under racing guru Erich Sailer's Buck Hill program. She then moved on to dominate speed events, like the downhill.